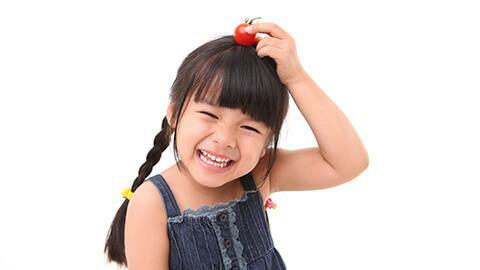 Getting kids to eat healthy is like getting into battle. As they grow up, some kids start to learn that one way to get attention from their parents is to act up at the dinner table. Constant tantrums and demands for chocolate and chips are more than enough to frustrate any well-meaning parent, but you can cut down the drama and get your kids to eat their vegetables by setting rules and consciously making mealtimes fun and interesting for them. 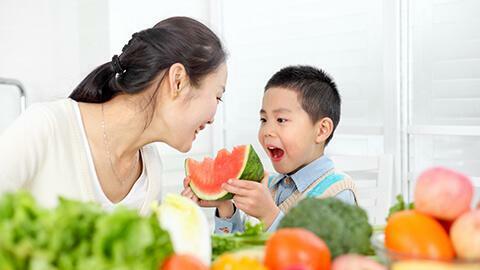 Family meals not only make for fun bonding, they also make for healthy eating. Families that regularly share meals at home have healthier food choices than families who dine together less frequently. Kids who also eat alone tend to play with their food more, so make a point of joining them at the dinner table. The more you tell your kids to eat their carrots, the more likely they are to leave them on the plate. Encourage them by first offering the food they like best—fried chicken, for example. Then serve another favorite, while gradually adding a healthy dish of steamed vegetables. Eventually, they'll grow accustomed to servings of steamed veggies and leafy greens. You can also cook their favorite dish with veggies. 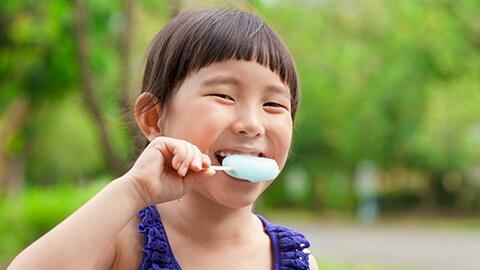 Kids are very visual, and they are drawn to food that is colorful and interesting. Make mealtime more fun by cooking food in a variety of ways. Instead of the usual spaghetti, try cooking different kinds of pasta like fusilli (curly pasta), with a helping of cubed squash and corn kernels. Make plain rice more fun by throwing in peas and mushrooms.